Perfect for those entering the workforce or under 5 years of working experience! Break into the workforce with help from one of our experienced entry-level resume consultants. 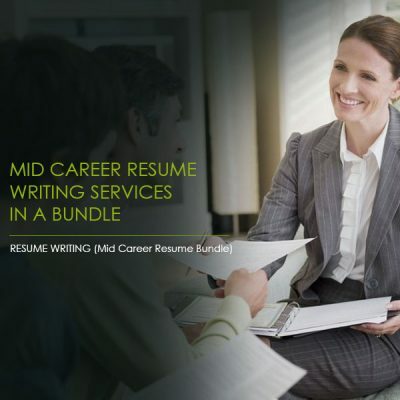 Launching a career can be challenging, but Resume Pundits ensures you set yourself apart from other recent grads by expertly highlighting your skills and experience, and crafting a polished and professional resume. Our team of entry-level resume consultants have decades of experience as HR professionals, and they know exactly what hiring managers are looking for. 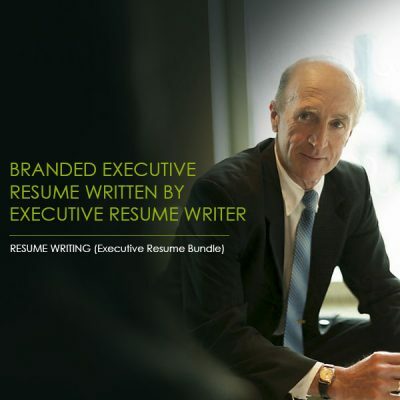 At Resume Pundits, we help you polish your professional identity, so you make a stronger impression as a job candidate. 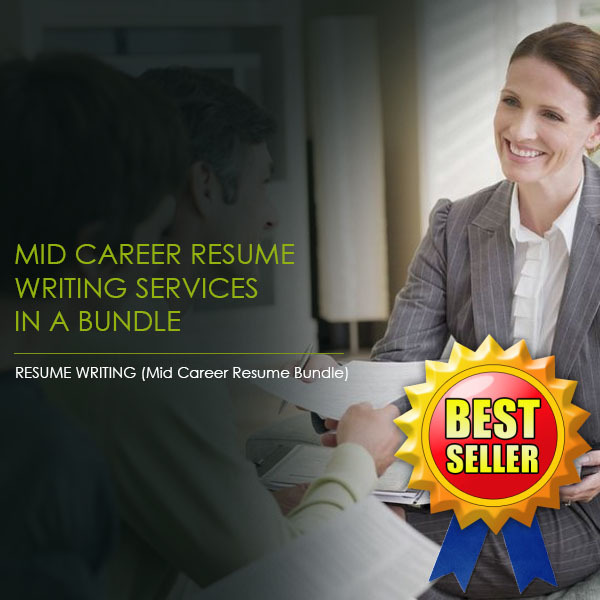 Don’t let your resume end up at the bottom of the pile — turn to our professional resume writing services today. We work with clients in a wide range of fields, and a variety of educational backgrounds. A resume isn’t one size fits all, which is why our friendly, knowledgeable team will adjust your cover letter and resume for each position you are applying for. We also update your resume and cover letter for the entirety of your career — for no extra charge. 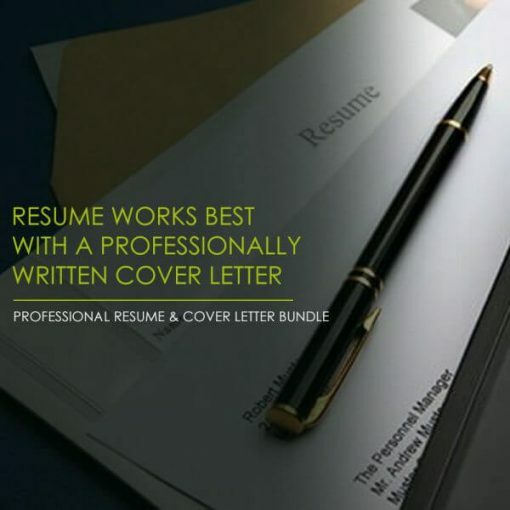 Resume Pundits combines your resume and cover letter into one simple package. Our clear and evocative cover letters highlight relevant skills and show employers why you are the perfect fit for their company. Start your career on the right foot with a professionally crafted CV for entry level positions.